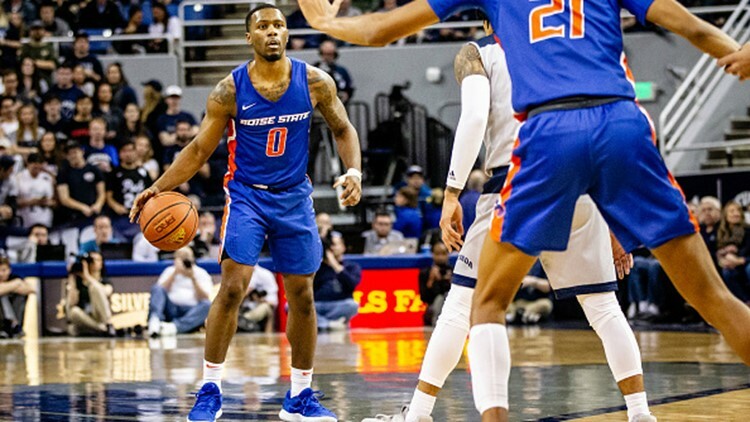 Marcus Dickinson of Boise State looks to get the ball down the court against Nevada Wolf Pack at Lawlor Events Center on February 02, 2019 in Reno, Nevada. UNLV may bring more raw talent into Taco Bell Arena tonight, but Boise State hopes cohesiveness counts. Forget the 93-73 loss at Nevada—this Bronco team has improved. BOISE, Idaho — Wednesday, February 6, 2019. Boise State has two alums in the Super Bowl for the first time—and two Super Bowl champions for the first time. Starting left guard Daryn Colledge and fullback Korey Hall earned rings in Green Bay’s 31-25 win over Pittsburgh at Cowboys Stadium in Dallas. Hall became the first former Bronco ever to record a Super Bowl offensive stat, as modest as it was. The pride of Glenns Ferry gathered in a two-yard pass from MVP Aaron Rodgers during the Packers’ first touchdown drive. Super Bowl XLV was the most-watched television event of all time.